Transparent pricing from quote through end of the job. We don’t bury costs in fine print or contingencies. You’ll know what to expect from the get-go. We strive to keep our customers 100% satisfied and will do the job right to make sure that happens. We follow current electrical codes and required work gets inspected by a 3rd party for your safety. Only licensed electricians can perform work in certain areas (such as Erie city), and we are! 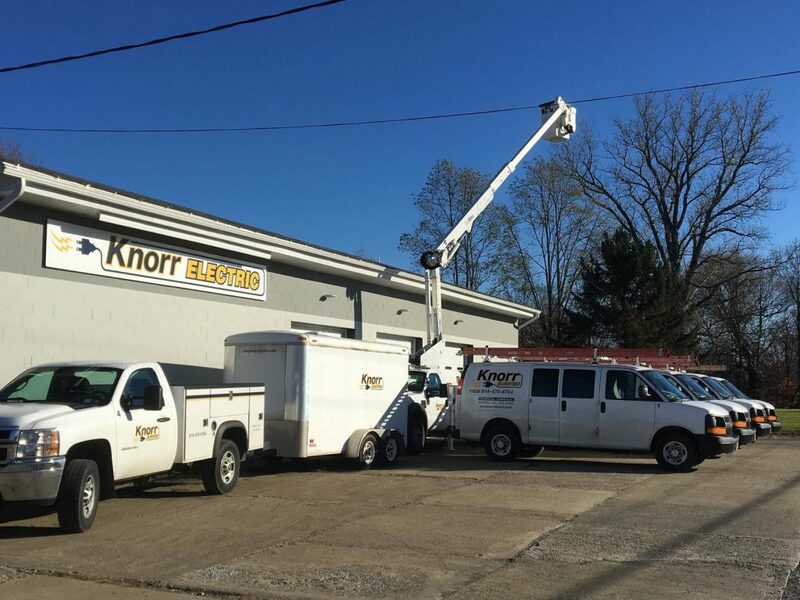 All of our team has been highly-trained, from journeymen to electricians. We’ll leave the jobsite clean and treat you with respect. Get a Free, No-hassle Quote!